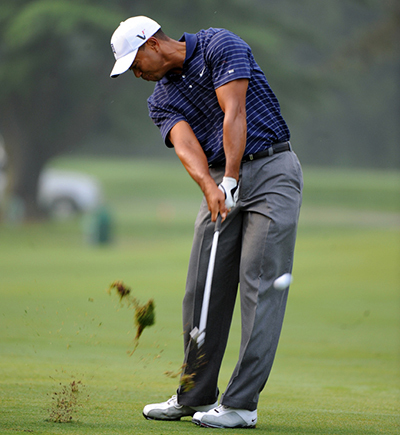 It is not hard to see why Tiger Woods 11/4 is the bookmakers favourite this week, not only is Tiger the defending champion here he has also won this event seven times and had a runners-up as well. I don’t normally tip players when the odds are this low but with that record they could be seen as quite generous under the circumstances. 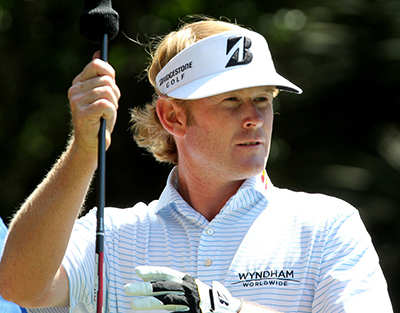 Another player that enjoys the Torrey Pines track is Brandt Snedeker 20/1 he had a win and two runners-up finishes in the last four Farmers Insurance Open championships that have been held here. Brandt shot a 61 opening round here back in 2007, I did tip Snedeker last week but I think this could be the week he gets his season underway and challenging for titles. Bill Haas 20/1 is another player that enjoys playing the Torrey Pines course. Bill has not been outside the Top 10 since 2011 and only been outside the Top 25 twice since 2007. Haas is another pick from last week’s tips and finished the Humana Challenge one shot outside the Top 5 so will come into this week in confident mood. 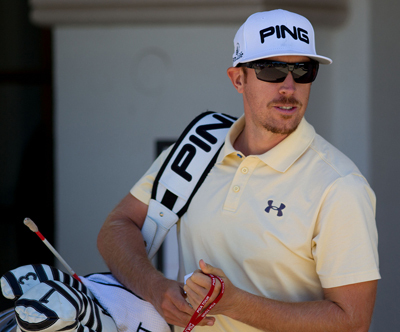 This will be Hunter Mahan 40/1 first outing this year but I don’t think that will be any hindrance to the Californian. Hunter is another player that seems to enjoy playing at Torrey Pines and has four Top 15 in his last five starts here, two of those where finishes just outside the Top 5 so look for him to get his season off to a fast start. Another player I am going to stick with this week is Brian Stuard 66/1 which I think represent great odds for a player that has had three consecutive Top 6 finishes and currently sits ninth on the FedEx Cup rankings. Brian finished well last week at the Humana Challenge and his final round 65 should see him tee it up here this week in confident mood. A player making his PGA Tour debut this week is Victor Dubuisson 100/1 and the Frenchmen couldn’t be in better form making the Top 20 in all but one of his last seven events, winning the Turkish Airlines Open along the way with three other Top 5 finishes. If his nerves don’t get the better of him look for the lad from Cannes to make an impact here this week.